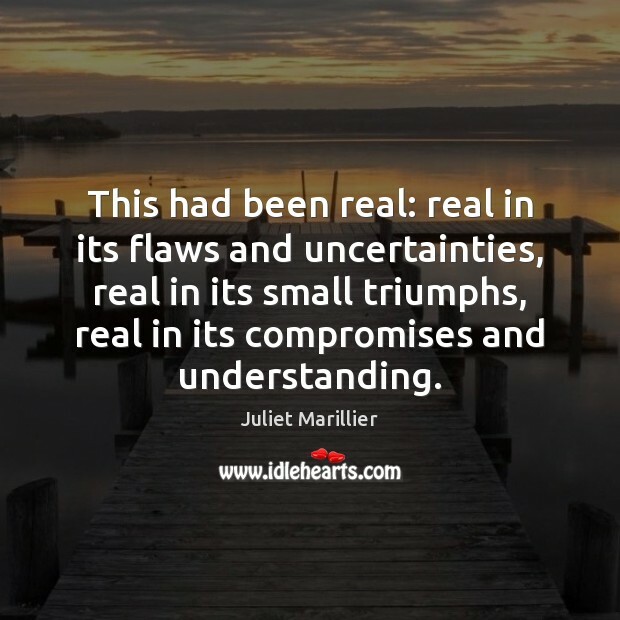 Quotations about Been Real. Quotes to stimulate mind and drive action! Use the words and quote images to feed your brain inspiring things daily! 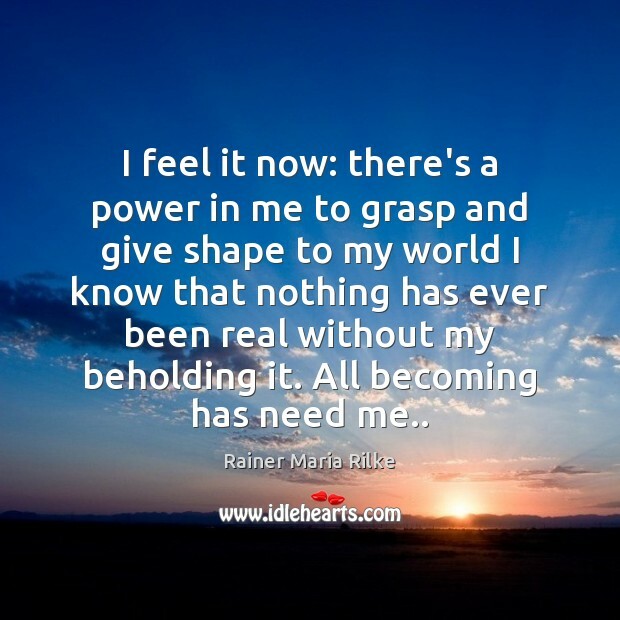 I feel it now: there's a power in me to grasp and give shape to my world I know that nothing has ever been real without my beholding it. All becoming has need me.. 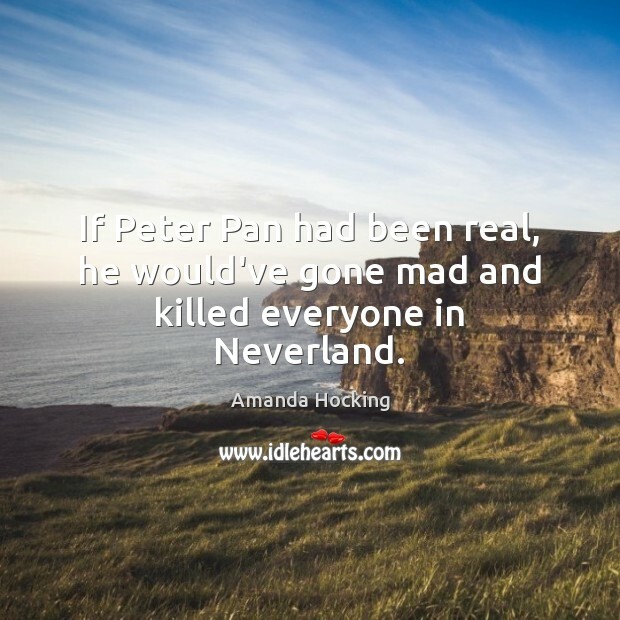 If Peter Pan had been real, he would've gone mad and killed everyone in Neverland. 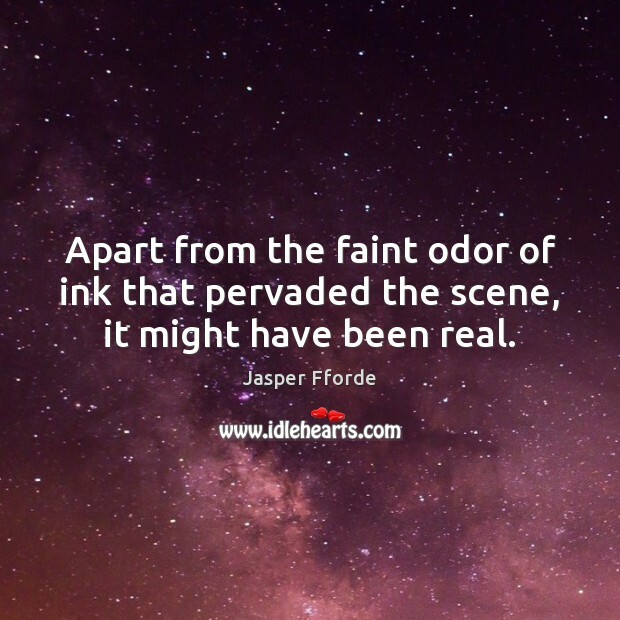 Apart from the faint odor of ink that pervaded the scene, it might have been real. I got to see first hand what he has done to make this a reality. 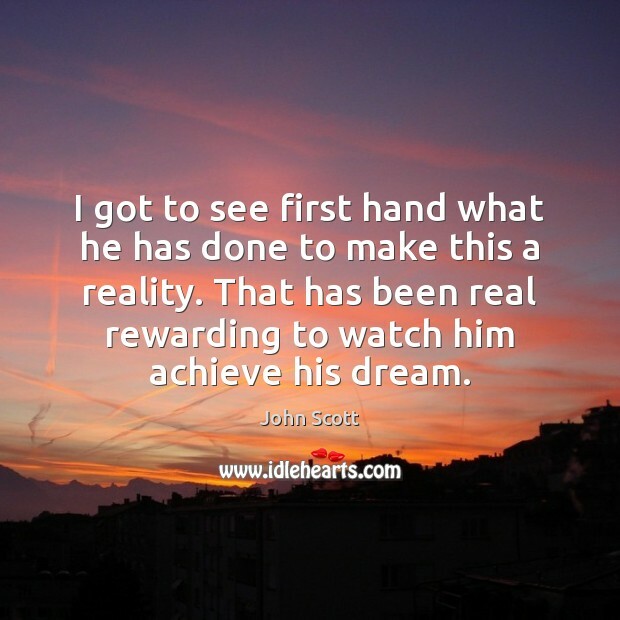 That has been real rewarding to watch him achieve his dream. My father was English. He date-raped my mother so she's hated English men ever since. You know my boyfriend's English, and I'm, uh, I'm half-English, which she's never been real happy about. If she finds out I'm dating someone English, she'll ah, think I' turning my back on her and becoming a foreigner.' Cathy, that's the stupidest reason I've ever heard. 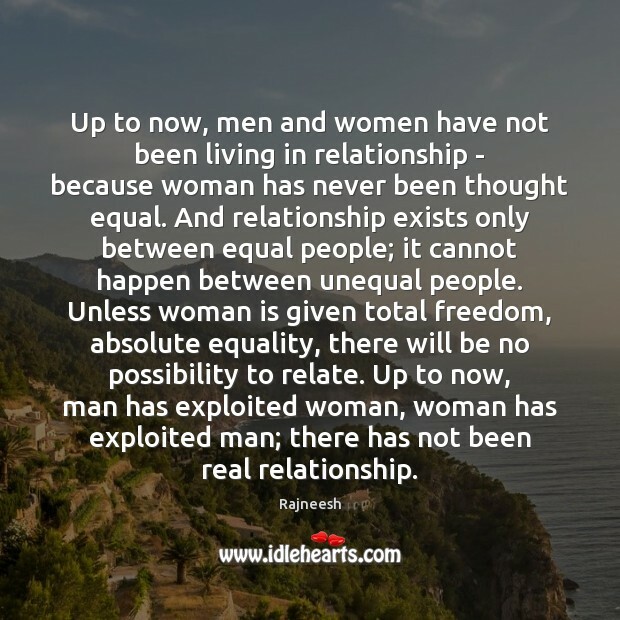 Up to now, men and women have not been living in relationship - because woman has never been thought equal. And relationship exists only between equal people; it cannot happen between unequal people. Unless woman is given total freedom, absolute equality, there will be no possibility to relate. Up to now, man has exploited woman, woman has exploited man; there has not been real relationship. That night I looked up at those same stars, but I didn't want any of those things. I didn't want Egypt, or France, or far-flung destinations. 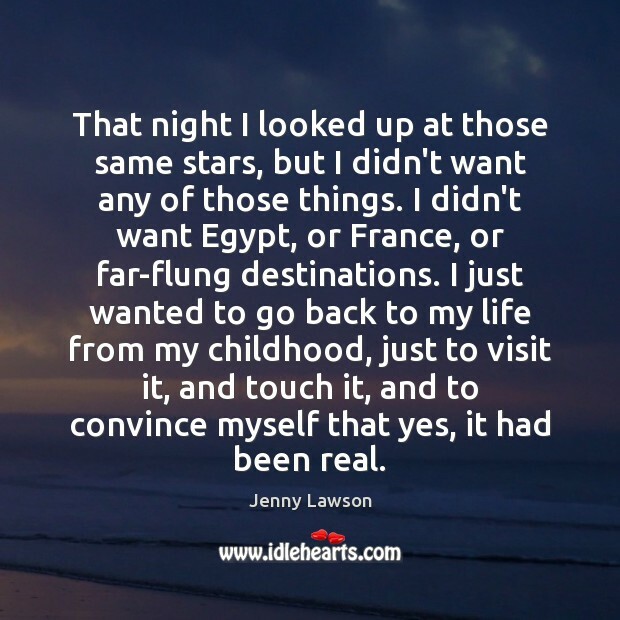 I just wanted to go back to my life from my childhood, just to visit it, and touch it, and to convince myself that yes, it had been real. I've always been a really really big Sheryl Crow fan. I just respect what she does in a way that she just remains true to her music and sort of has just been real. She isn't trying too hard ever. Without realizing that the past is constantly determining their present actions, they avoid learning anything about their history. 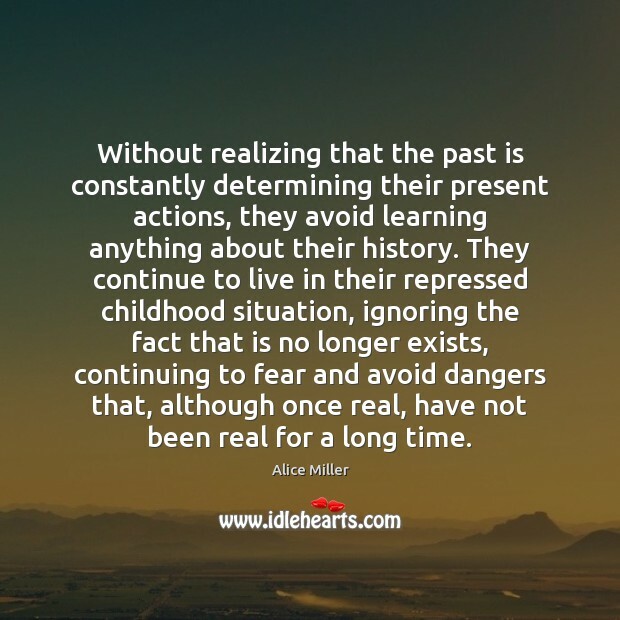 They continue to live in their repressed childhood situation, ignoring the fact that is no longer exists, continuing to fear and avoid dangers that, although once real, have not been real for a long time. 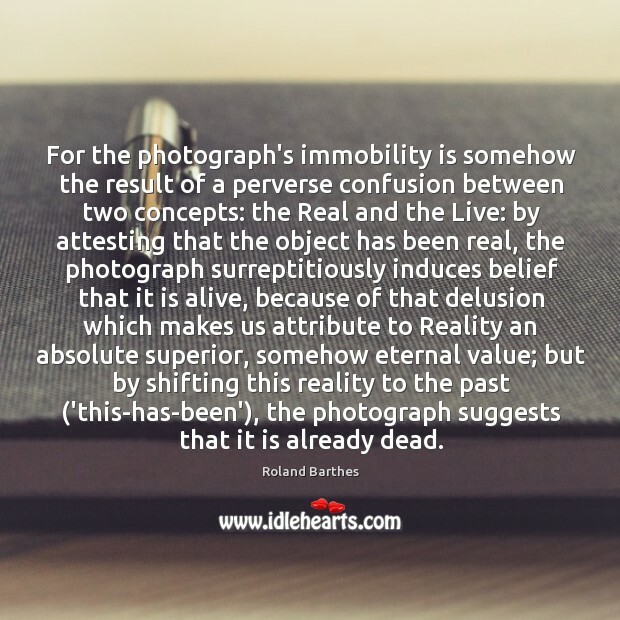 For the photograph's immobility is somehow the result of a perverse confusion between two concepts: the Real and the Live: by attesting that the object has been real, the photograph surreptitiously induces belief that it is alive, because of that delusion which makes us attribute to Reality an absolute superior, somehow eternal value; but by shifting this reality to the past ('this-has-been'), the photograph suggests that it is already dead. 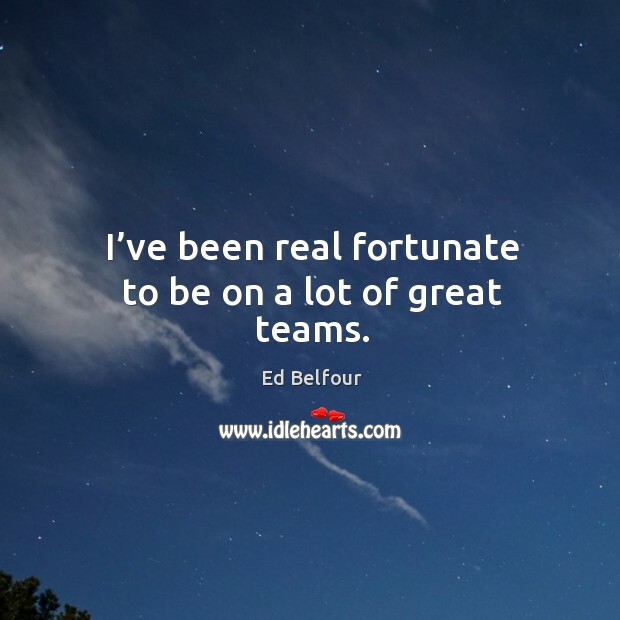 I've been real fortunate to be on a lot of great teams. 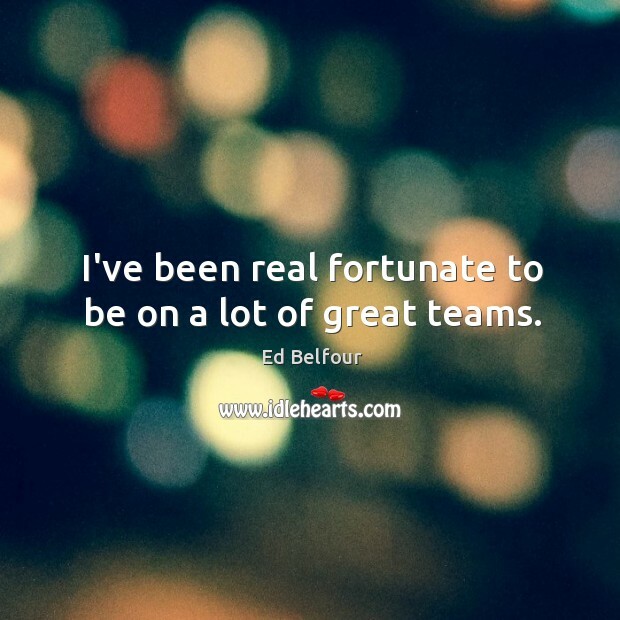 I’ve been real fortunate to be on a lot of great teams. It’s been real weird. 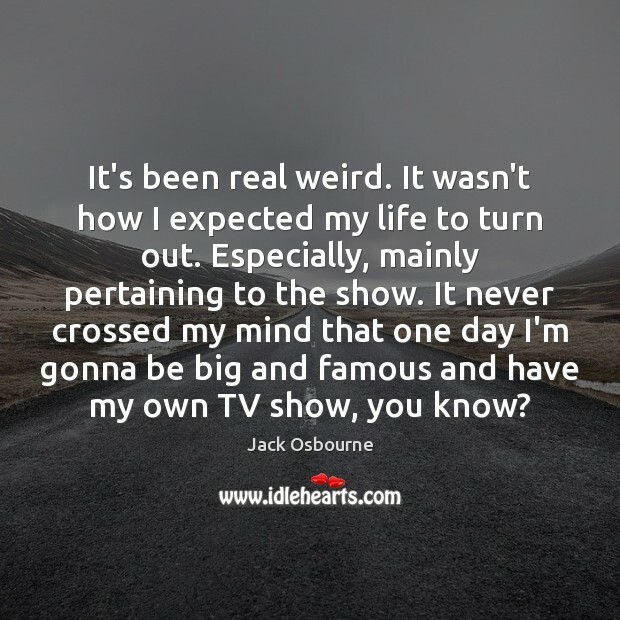 It wasn’t how I expected my life to turn out. Especially, mainly pertaining to the show. 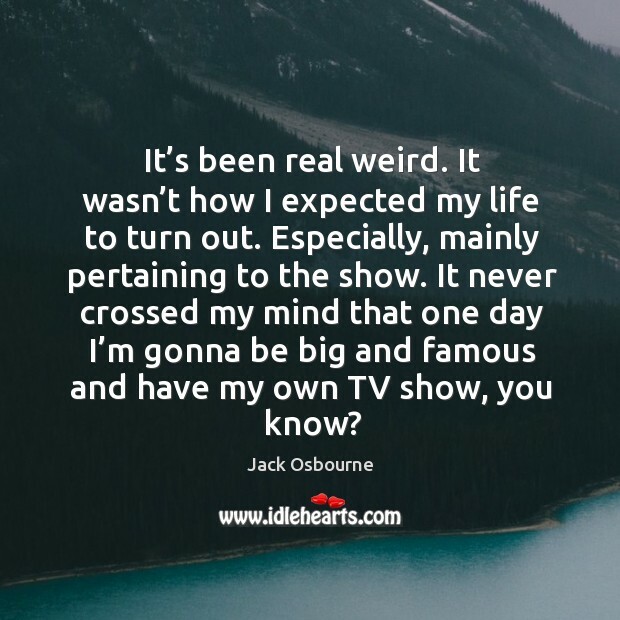 It never crossed my mind that one day I’m gonna be big and famous and have my own TV show, you know? There’s always something about the Tonight Show that makes me a little bit anxious, nervous, excited. But it’s good. It’s good. It’s been real good for me. It always has helped my career and Jay and all the people here have always been great.